This is your chance to discover the home of Shakespeare, the Queen and the Beatles. England is a very diverse country with a great history, beautiful landscapes and an amazing variety in culture. 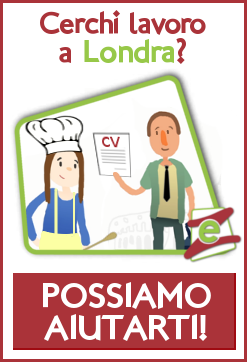 Currently we are looking for Italian Customer Service Agents m/f in the field of automotivein Luton. To apply for this position, please visit the website.